Best Place in Warsaw for Private Parties, Wedding Dinners, Business Lunch, etc. Located in the heart of Warsaw city center, excellent dining facilities, kind and professional service, makes us a great choice to host business meetings, birthday parties, baptisms or communion, as well as other casual or official meetings with your business partners, close relatives and friends. If you would like to spend time in unusual way, in a great atmosphere and in an informal venue, tasting best of Indian cuisine, we warmly invite you to organize your party at our place, Guru restaurant. 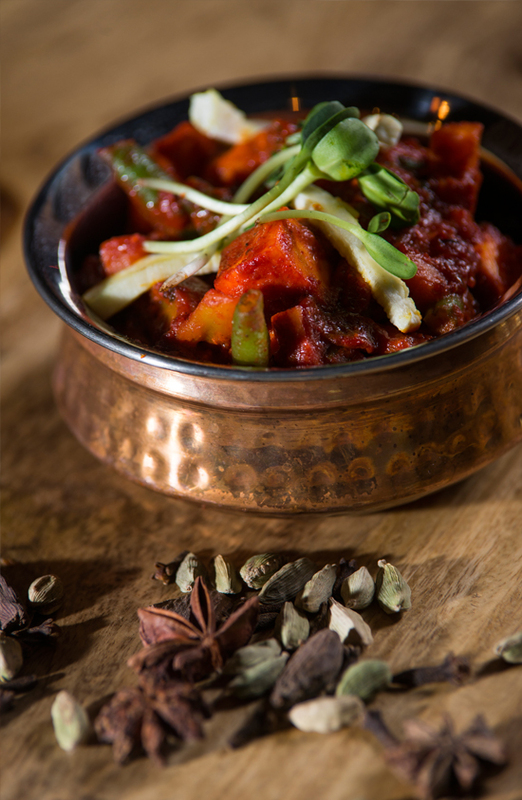 Business menu is available from Monday to Friday between 12.00-15.00 hours, Indian cuisine dishes at its best with modern touch. We offer great selection of wines and aromatic coffee. We offer organizing of all kinds of special events at our place. We participate in conceptual design, realization and coordination of meetings such as conferences, trainings, commercial meetings, tasting, occasional ceremonies, jubilees, baptisms, communion, wedding dinners. For your convenience, we offer 2 rooms, fully equipped bar and great selection of wines. We accept group reservations or dedicated booking of the whole restaurant for 50 seats or up to 80 standing places for cocktail parties. For more information and reservation, please contact us at event@gururestauracja.pl or call us 22 857 06 04 or call us on 22 857 06 04. Copyright © Guru Restauracja i Bar 2019. All Rights Reserved.